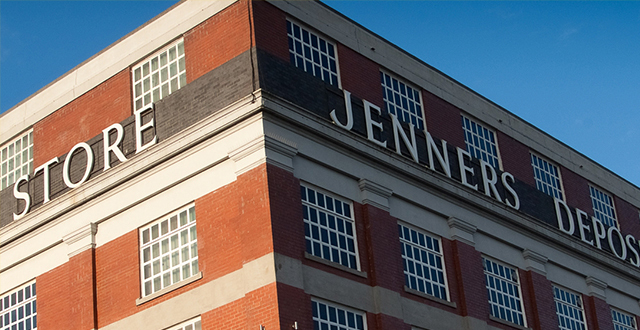 Located next to Murrayfield stadium on Balgreen Road, Edinburgh Self Storage Ltd occupies the iconic Jenners Depository building. 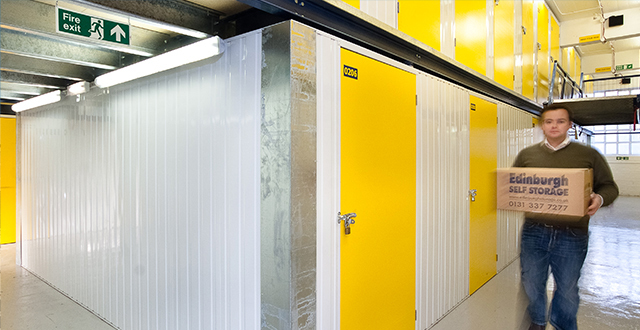 Our purpose-built self storage centre has been developed to ensure our centrally located facility is the 1st choice for self storage in Edinburgh, The Lothians and Fife. 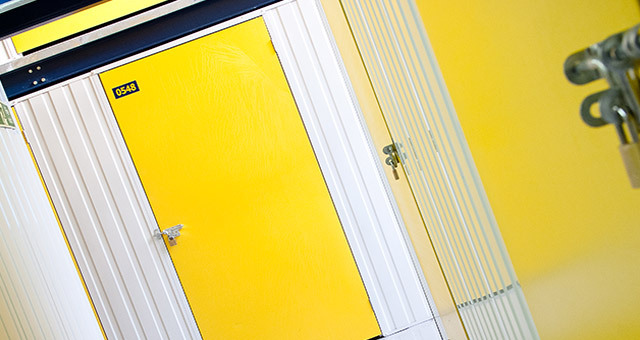 If you’re looking to use storage between properties, are de-cluttering (our storage lockers are ideal for this! 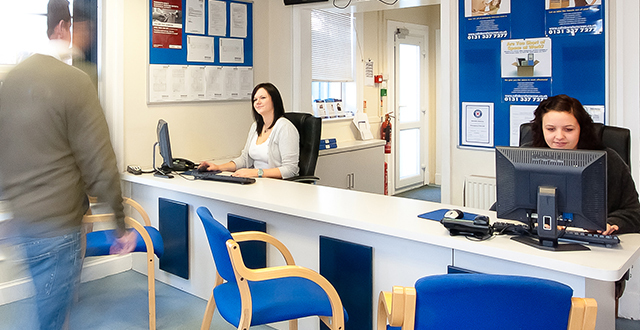 ), or just need some extra space at home or in the office, Edinburgh Self Storage Ltd is the solution. Our opening hours will remain unchanged over Easter – Ideal if you need to get your self storage sorted!